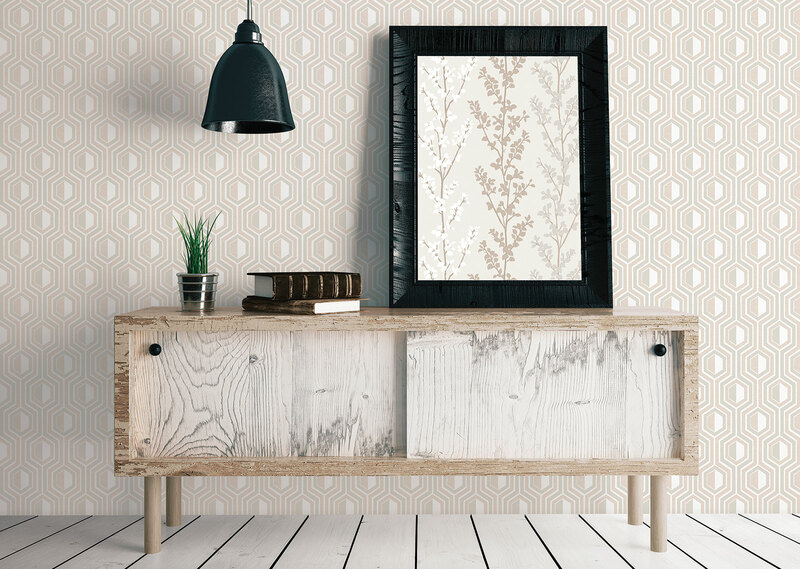 Galerie Wallcoverings is an international wallpaper designer and distributor based in the heart of Kent. Celebrating over 25 years of business Galerie is internationally renowned for it's high quality, stylish wallcoverings and excellent customer service. Contact our friendly sales team today to find your local retailer and a wallpaper that will suit your every need!